Thirty-two teams from around the country have been confirmed for the Fiji Bitter Savusavu 7s tournament that is to be held on August 23-25 at Ratu Ganilau Park. After a lapse of three years, the tournament officials are confident that this year’s tournament will be bigger and better compared to previous years. This year’s tournament received a $5000 boost from Paradise Beverages. 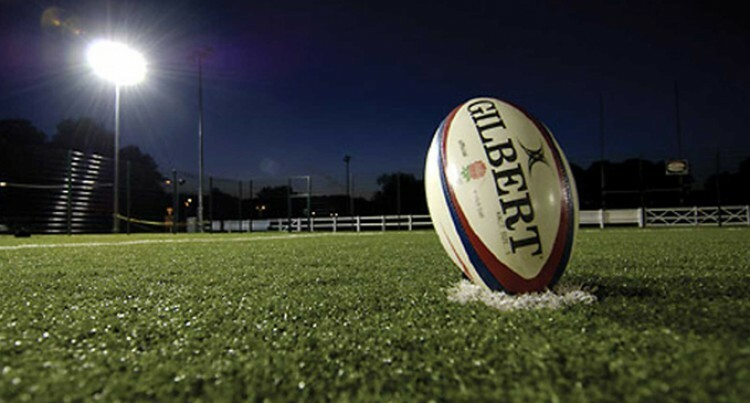 Tournament president Peter Ralaca said the objective is on the development of rugby in the rural areas. “We are grateful to Paradise Beverages for boosting the competition,” he said. Ralaca said more time and effort is needed to be spent on development especially at secondary school level. “Development is something every team strives for no matter what competition it is and that is the same for us. “We cannot go into any competition just for the sake of it. We go in because we want to improve from the previous year. “That is where development comes in, when we drive the players to give their best and achieve goals that are set for the team,” he added. Over the years sevens tournaments in the North has resulted in the indentification of new talented players who later went on to represent the country in sevens or fifitens or even a few are now playing with overseas clubs. Players like Timoci Wainiqolo, Jope Tuikabe, Rupeni Caucaunibuca, William Ryder, Savenaca Rawaca, Filipo Daugunu, Semi Radradra, Isake Katonibau and now Fiji Airways Fijian 7s captain Seremaia Tuwai.